Member for Lake Macquarie Greg Piper has today announced that 21 community, sporting and cultural organisations in the Lake Macquarie electorate have been awarded grants to improve or construct facilities under the Community Building Partnership scheme. Mr Piper said this year’s grants total $330,000, a record for the Lake Macquarie electorate under the CBP program. Among the groups which made successful bids this year are Southern Lakes District Cricket Club which will receive funds for ground infrastructure upgrades, and Teralba Scouts which will be able to refurbish their hall’s kitchen. 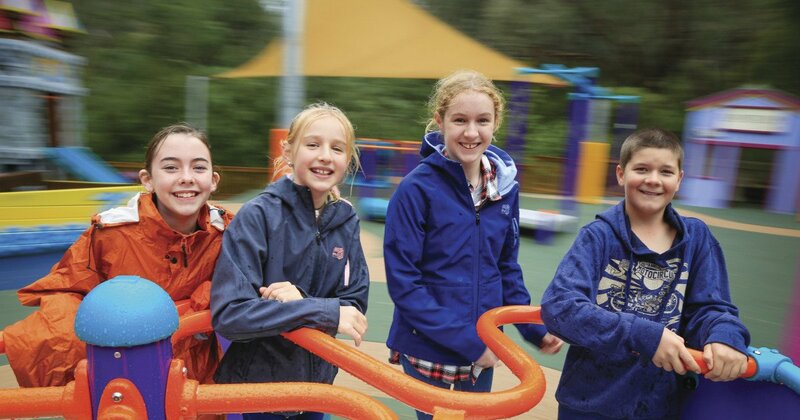 Awaba Public School’s P&C Association will receive $20,000 for a new playground and shade installation at the school. South Cardiff Football Club will receive more than $35,000 for a wet weather disability path and field levelling, while Cardiff Bowling Club will receive $40,000 towards the replacement of a synthetic green. Coal Point Progress Association Inc.
Community Activities Lake Macquarie Inc.
Refurbishment and Repair of Our Community Place’s Office. Lake Macquarie Rugby Union Club Inc.
Cardiff Bowling Club Cooperative Ltd.
Filipino Australian Society of the Hunter Valley Inc.
Southern Lakes District Cricket Club Inc.
Lake Macquarie Classic Boat Association Inc.